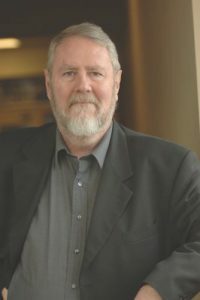 Prof. Rory McGreal is the UNESCO/Commonwealth of Learning/International Council for Open and Distance Education Chair in Open Educational Resources (OER); and Director of the Technology Enhanced Knowledge Research Institute (TEKRI) at Athabasca University. He is also co-Editor of IRRODL (International Review of Research in Open and Distributed Learning). He is the founder of the OER Knowledge Cloud, a repository of research articles on OER. Previous positions include Assoc. VP Research, Executive Director of TeleEducation NB, a Canadian province-wide elearning network and Supervisor at Contact North/Contact Nord in Ontario. He is also the recipient of several national and international awards for open and distance learning.